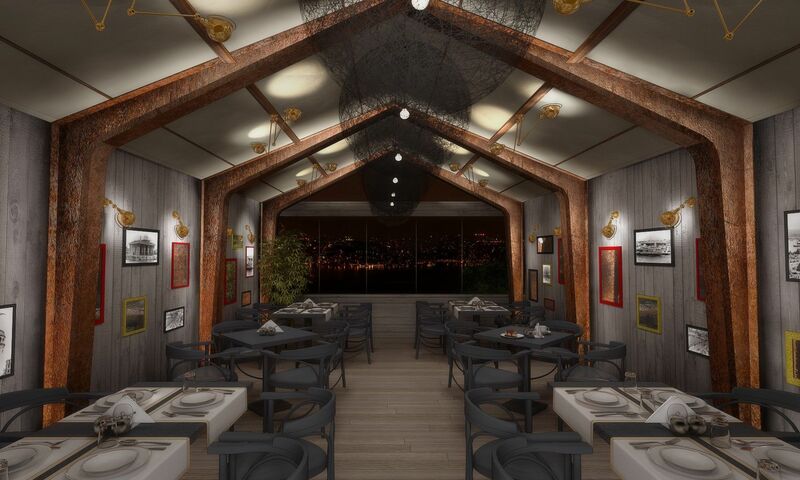 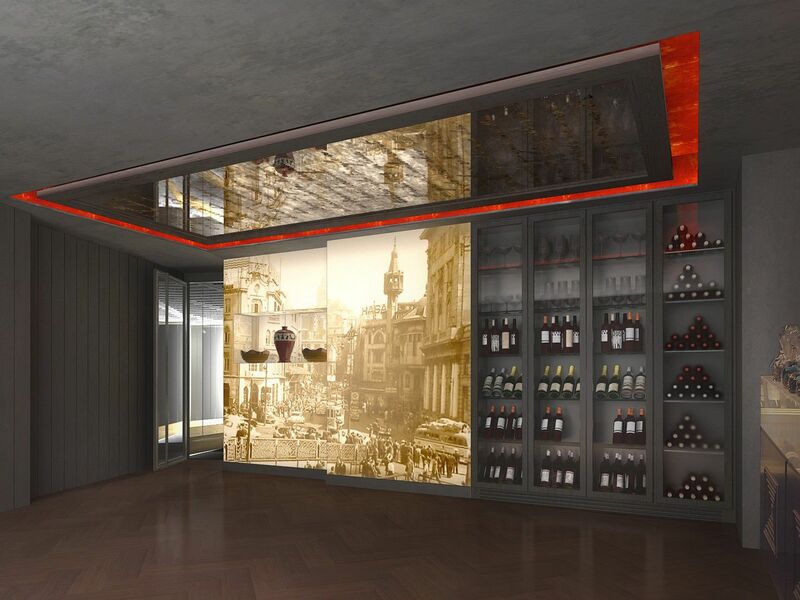 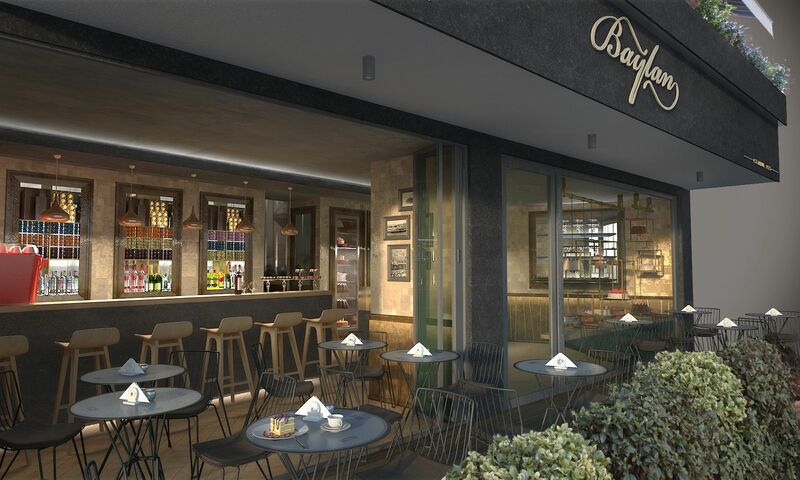 The design … was prepared for the century-old establishment Baylan’s new location in the very trendy neighborhood of Bebek. 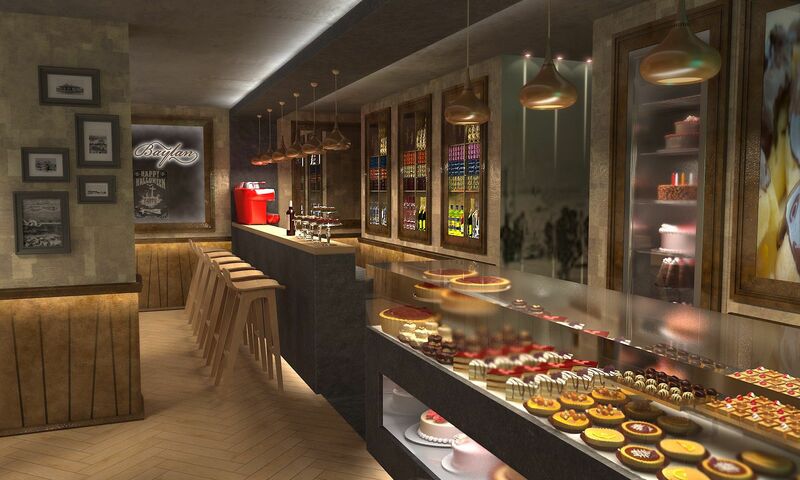 The classical features of the original patisserie shop were revisited and adapted to a contemporary look. 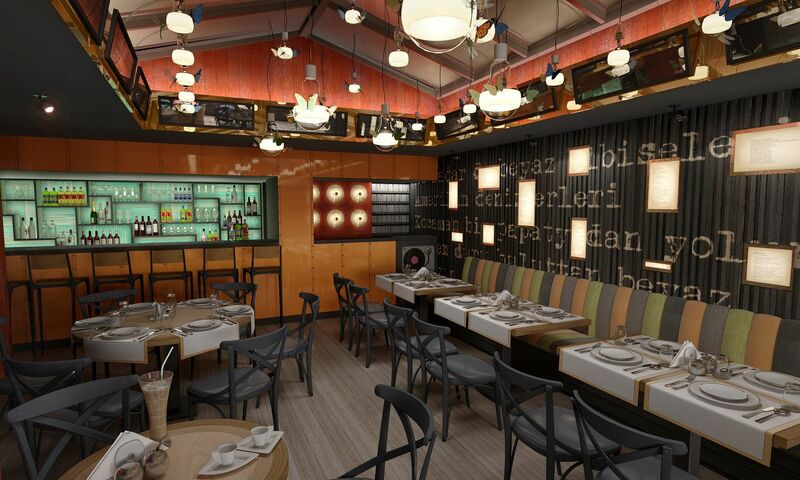 The restaurant has different sections such as the espresso bar and pastry shop, café, lounge bar and fine dining. 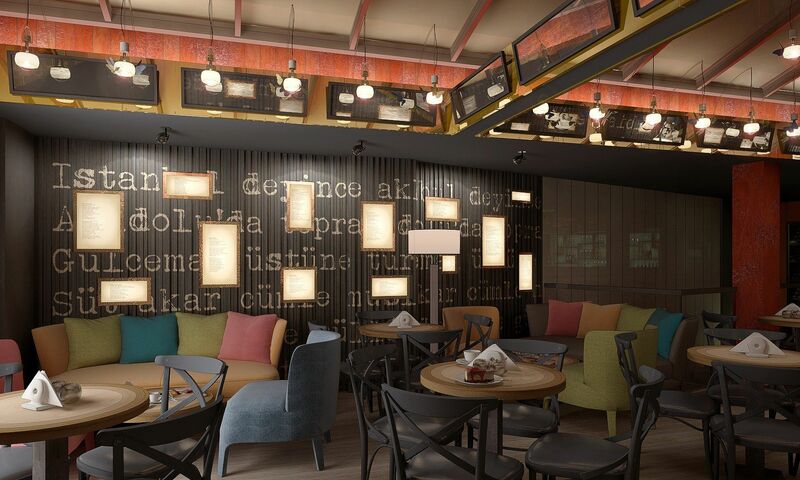 All of these have been designed separately with certain materials and features that tie them together.